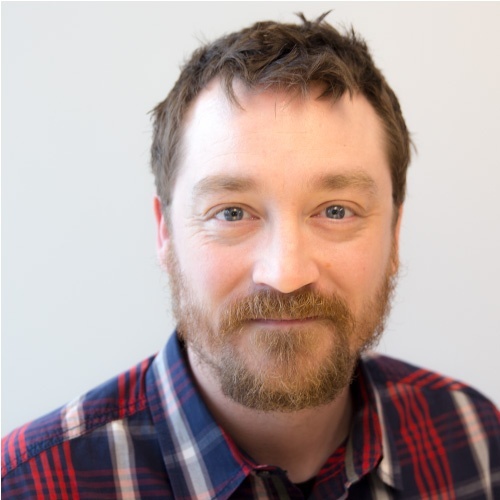 Paul Bruce is a DevOps advisor, helping to transform enterprise software teams and delivery practices. He currently works as a Founder at Growgistics, with the Neotys team as a Sr. Performance Engineer, and is a working group member of IEEE 2675. His research wheelhouse includes cloud management, high availability service architecture, API design and experience, continuous testing at scale, and organizational learning frameworks. He writes, listens, and teaches about software delivery patterns in enterprises and key industries around the world. You can learn more at: http://paulsbruce.io. Scalability, reliability, and early defect prevention are the new architectural imperative for engineering teams. Traditional testing practices don't always fit modern delivery paradigms. In this talk, we'll explore how to right-fit performance feedback loops into automated delivery pipelines.